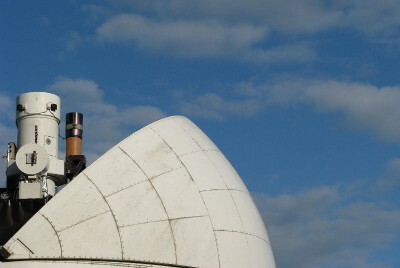 The Space Geodesy Facility operates multiple observational techniques to make a major contribution to the formation of a highly-precise global geodetic reference frame and to support satellite missions that study the dynamic Earth. Located near to the village of Herstmonceux in East Sussex, the NERC Space Geodesy Facility (SGF) is actively supporting geodetic and geophysical science. The SGF makes range observations to enable orbit determination for scientific satellite missions that study the oceans, ice sheets, land mass, gravity field and climate of the Earth in order to better understand the processes at work. The SGF is part of the International Laser Ranging Service (ILRS) and International GNSS Service (IGS) networks. It is appointed by the ILRS as one of the eight ILRS Analysis Centres and was awarded by the Global Geodetic Observing System (GGOS) the status of 'New Technology SLR Site'. The SGF is part of Earth Hazards and Observatories research theme under the management of the British Geological Survey (BGS). It is a Research Facility of the Natural Environment Research Council (NERC) with additional funding from the Ministry of Defence.